Celebrity coats are pretty much in the trends these days and people have been going crazy after the best looking coast every now and then. 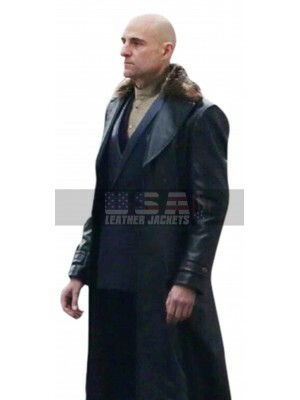 This Batman V Superman Batman Costume Coat has been made using the best quality leather material which amounts to be either genuine or faux leather material. The inner of this Knightmare Batman Trench Coat has been made using the viscose lining and the finishing is very durable. 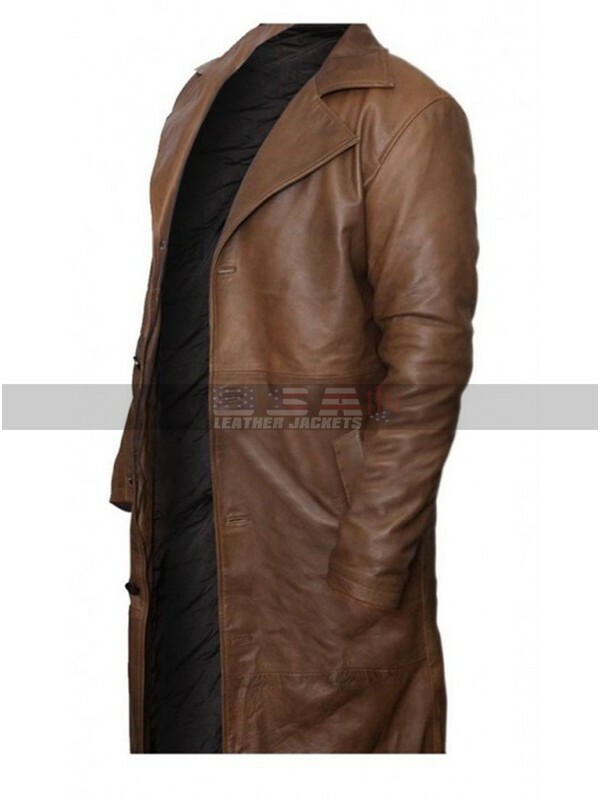 This coat is brown in color and appears to be a very exciting choice to go for. 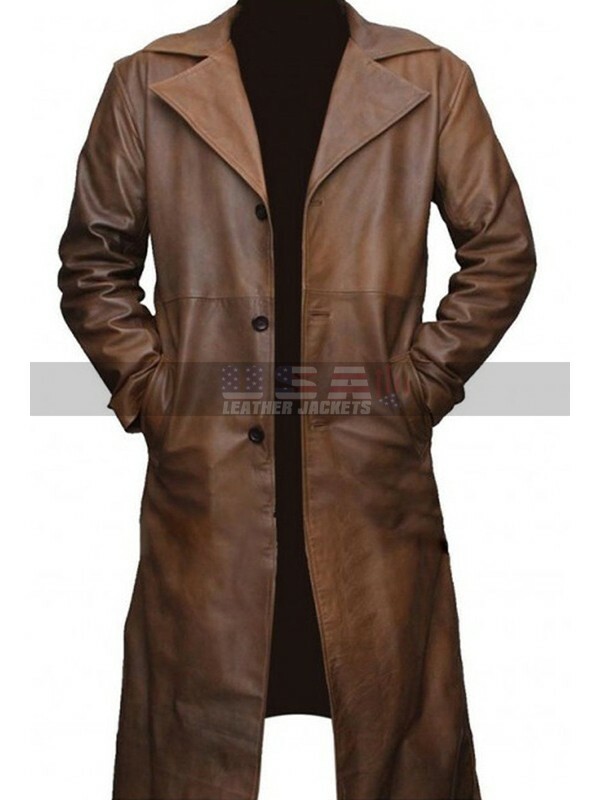 This Batman Trench Coat has sleeves in full length and the finishing is commendable to go for. This coat has a front closure of buttons and has been also embellished with the pockets as well. The neat and intricate stitching and perfection and seamlessness is also one of its kinds of choice to have hand son. 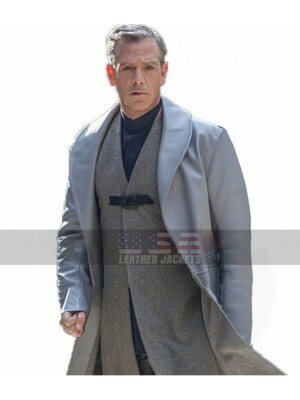 This Batman Coat has been a wonderful chcoe for the people who tend to look for their favorite celebrity clothing. 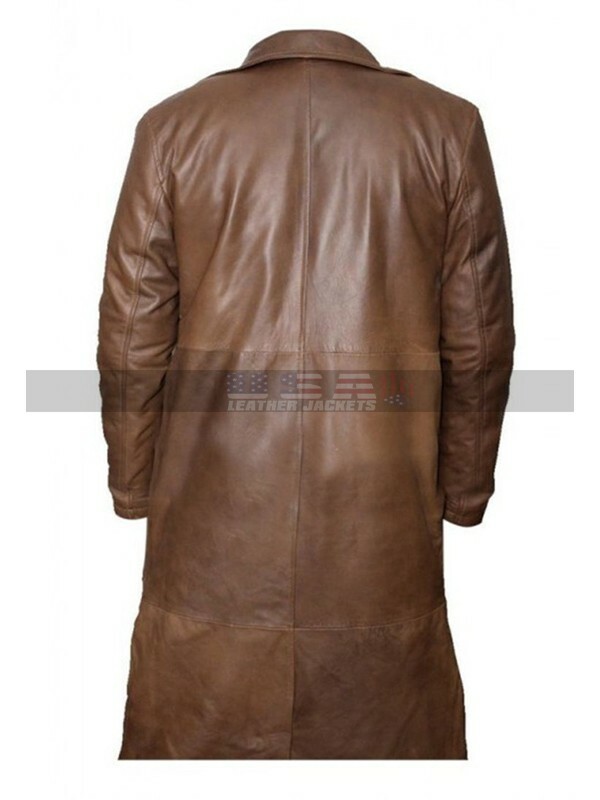 The best part is that this coat is available in various sizes and the buyers may choose whichever size they like to have hands on. 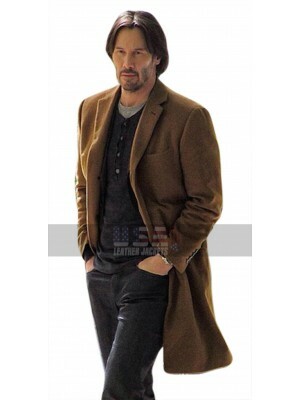 Keanu Reeves Siberia Wool Trench Coat Keanu Reeves upcomi..
Robin Hood Sheriff of Nottingham Ben Mendelsohn Grey Le..